Stone car floor machine 17"
A34 384771 - Switch Box Cover. C14 305502 - Lift Handles. A36 324744 - Ribbed Handle Grip. A38 376612 - Handle Bar. 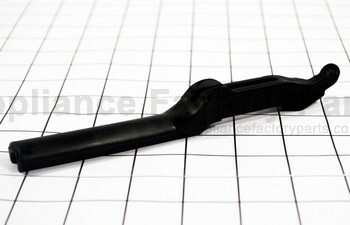 A60 376779 - 41” Handle Tube (13” Only). A 324957 - Handle Assembly. 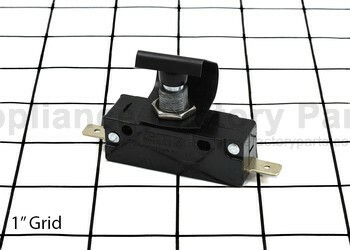 C19 374733 - M5 X 12 Mm Screw (3). C18 322164 - Flat Washer. C27 380725 - #10 Lockwasher. A47 349402 - #6-32 X 1/4 Inch Screw. 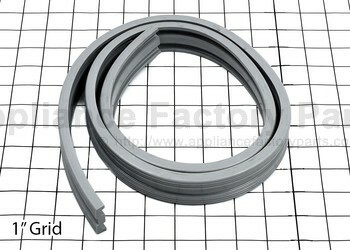 C24 353221 - /8 Inch Flat Washer. A40 367389 - 8-32 X 3/8inch Screw. A37 376744 - #12-24 Hex Nut. A54 335576 - #6-32 X 1inch Switch Screw. A48 376760 - #12-24 X 17/16inch Screw. A49 312746 - #12-24 X 1/2inch Screw. A69 380504 - .37-16 X 3.37” Bolt. A73 380490 - Wing Nut. A66 353272 - /16 -18 X 11/2inch Handle Bolt. C20 352861 - /16 -18 X 1/2inch Set Screw. C23 353248 - Spring Washer. A35 385387 - 8-32 X 1/2inch Swage Screw. C3 308439 - #10-24 X 3/4” Screw. C9 386448 - Brush Wear Indicator Light. C10A 323055 - 11/2 Hp, 230v Motor & Gear Box. C6 316598 - Motor Canopy. C10A 335606 - 115v, 11/2 Hp Motor. A62A 376809 - 50 Ft, 14-3 Power Cord. A61 398985 - Orange Wire Nut. A52 195-6083 - Flag Terminal. 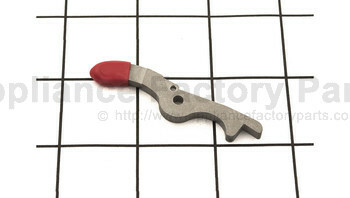 C21B 382426 - Square Hole Flat Washer. A42 383139 - Roll Pin. A41 376671 - Extension Spring. A39 383147 - Trigger Lock Spring. A46 387169 - Reinforcing Plate. 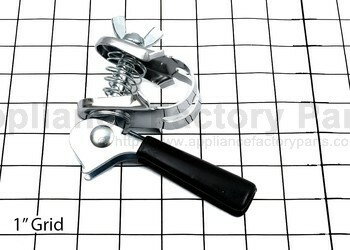 A56 342890 - Cord Clamp. A72 390348 - Brass Bushing. C7 355844 - Grey Sleeve Connector. A67 382434 - Lever Pin. A75 376051 - U Clamp. C26 370002 - T Casting. 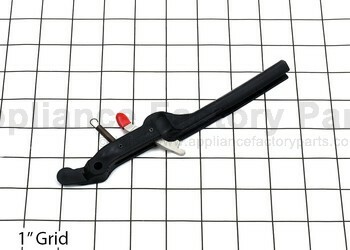 C29A 354570 - Support Strut Casting. A50 458953 - Switch Box. A63 435279 - #14-3 X 48” Cord (13”). C13B 353523 - 20inch Apron. C17B 441686 - 20inch & 21inch Bumper. C22B 386049 - Axle Shaft W/grooves (24inch Only). 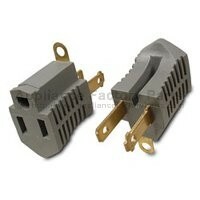 A62B 410446 - 230v, 49 Ft, 16/3 Power Cord. C1 325767 - 10 Lb Weight. C2 325775 - 25 Lb Weight. C4 325600 - Weight Holder. C12 335614 - 3 Idler Gear Box. C17A 441678 - 17inch Rubber Bumper. B4B 411183 - 20” Vinyl Splash Guard. B4C 415553 - 24” Vinyl Splash Guard. 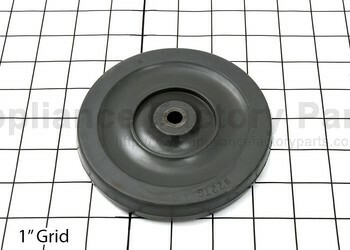 B5A--- 338591 - Pad Disc. B5B 329096 - Pad Disc (set Of 5). C8 WPL385425 - Use 371387. Please email For Price. A43 WPL37-6701 - Exh Solenoid. Please email For Price. A71 WPL367184 - Valve. Please email For Price. A65 WPL354791 - Use 356793. Please email For Price. C15 WPL342858 - Use 345792. Please email For Price. A31 WPL330000 - Sub 330031. Please email For Price.